There was a lot of talk about the actresses of the film The Help. Viola Davis won several awards for her portrayal of Aibileen Clark and her cast mate Octavia Spencer walked away with an Oscar for her role as Minny Jackson. These stars truly shined on screen. But they weren’t the only ones who made a lasting impression. The visuals of the delicious cakes and pies in the film could make anyone not just hungry, but salivate. In particular there is a seven layer caramel cake in the movie that everyone raves about. A nine inch round cake, with multiple layers held together by frosting that looks so good and sweet that it may be a sin. 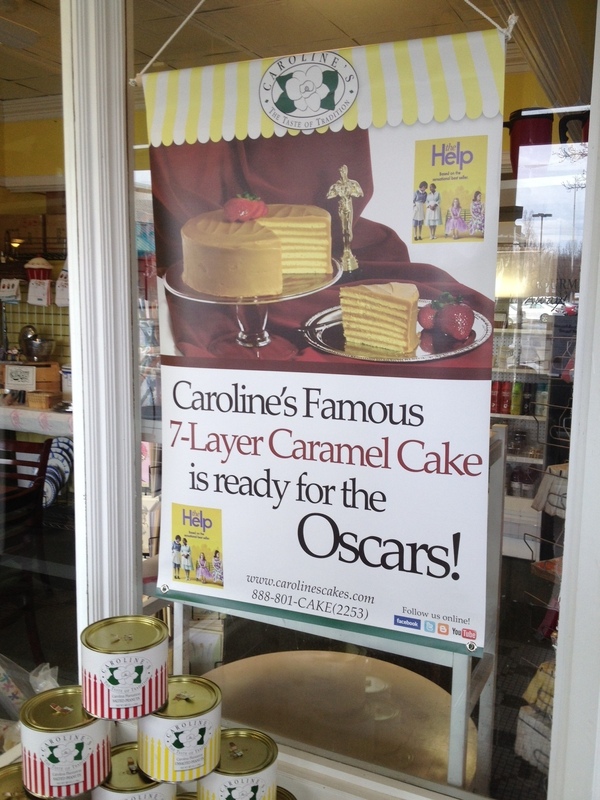 Well, the makers of the on screen beauties, the seven layer caramel cakes used in the film, are just up the road in Annapolis, Maryland. 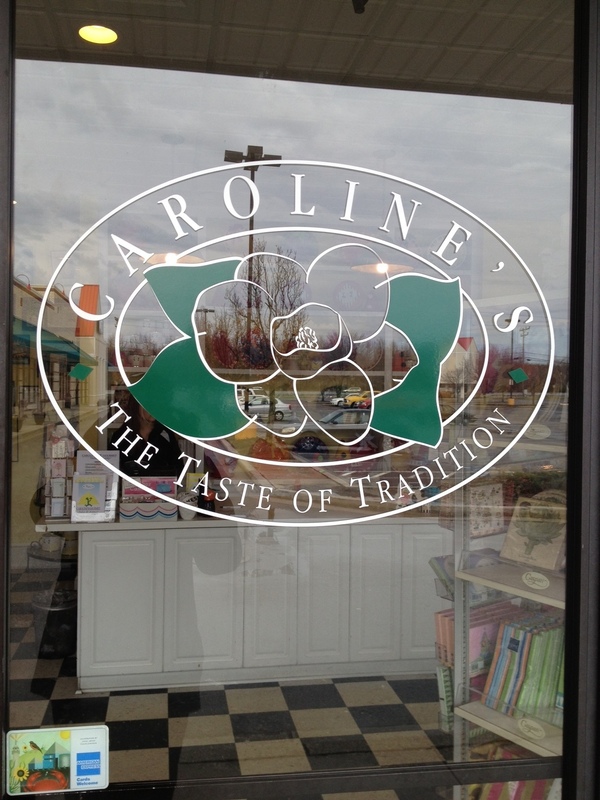 For more than a decade Caroline’s Cakes, known mostly for their seven layer caramel cakes has been serving up a variety of cakes and cupcakes to happy customers. 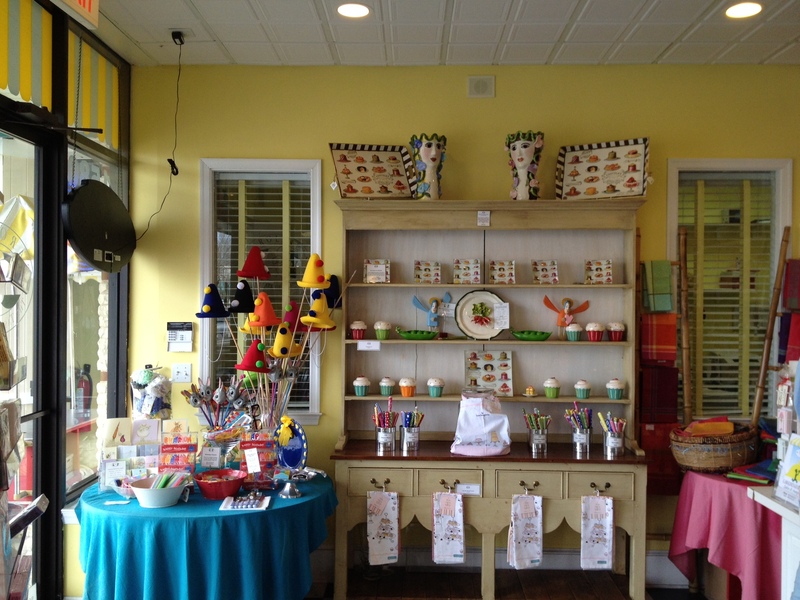 Several years ago the bakery opened up a small café two doors down that offers a delicious breakfast and lunch menu. 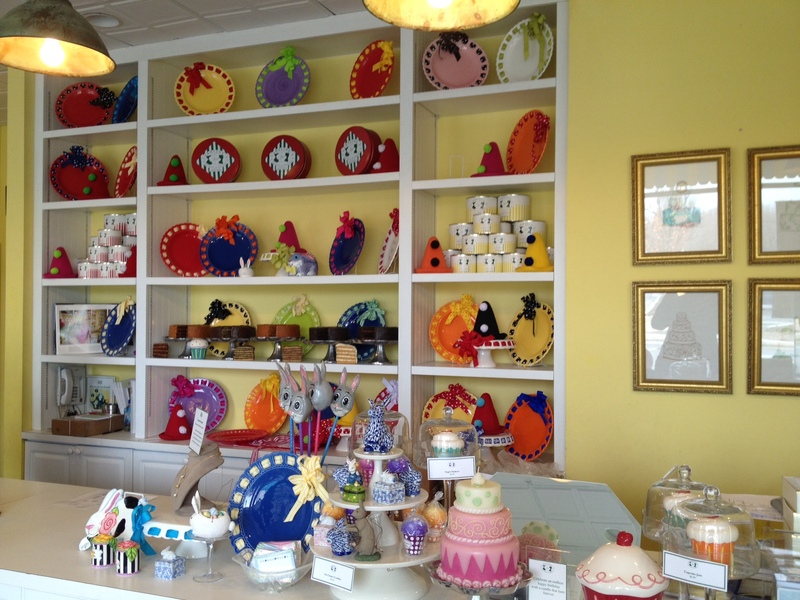 Over the weekend, Substance & Style took a road trip to Annapolis to experience Caroline’s firsthand. The first stop was to the bakery where we were greeted by a friendly staff person who was very knowledgeable and helpful in guiding us to which cake may best suit our palette. After deliberation and temptation we decided to stick with what originally brought us there on this sojourn – caramel. 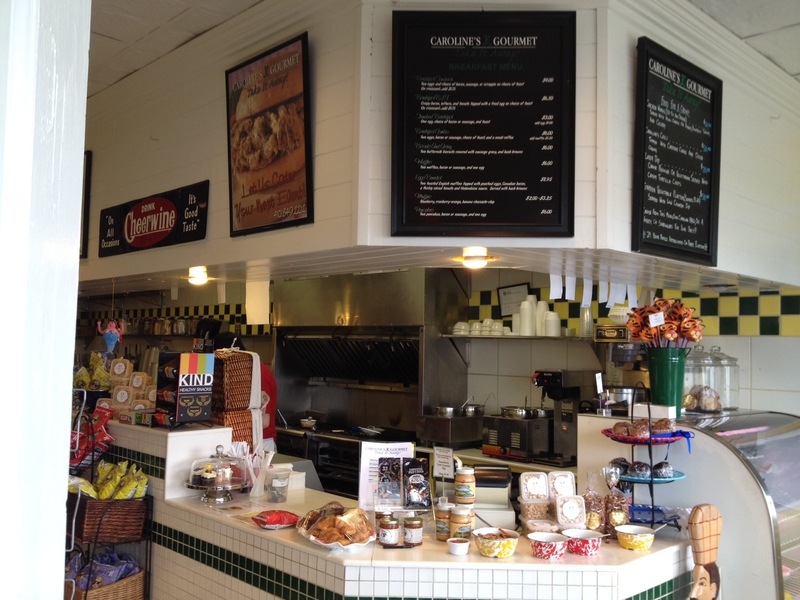 Next we went to Caroline’s Gourmet to see what was on the menu. The café is intimate and warm and just when you thought you’d met the friendliest staffer in the world at the bakery – you realize in fact that she has competition from the two young men at café. They made you feel like you were in your family members kitchen and whatever you wanted they were going to make with care and serve it with a smile. While everything on the menu sounds delicious our party indulged in the curried chicken salad on lettuce, a chicken foccacia sandwich and slices of the seven layer lemon and caramel cakes respectively. The taste of the food was absolutely worth the gas mileage from the District to Annapolis. We washed down our lunch with ice cold bottles of Cheerwine soda. Bottled since 1917, it has been called the “Nectar of North Carolina.” You’ll have to buy a bottle. We bought several to take home with us. The cake is what we went for, the lunch is what made us linger and the overall experience is what will bring us back for more.